The first southern located hotel from the TravelHotels chain is set to open in spring 2018, joining five other hotels in the portfolio, all of which are located in the Galilee, in Israel’s North. The first southern located hotel from the TravelHotels chain is set to open in spring 2018, joining five other hotels in the portfolio, all of which are located in the Galilee, in Israel’s North. Built with an investment of ILS 60 million, Kedma, located at the entrance of Kibbutz Sde Boker, features 95 rooms, public areas, a lounge, open swimming pool and covered bathhouse, a restaurant and bar and two event halls, with 38 more rooms to be added at a future stage. 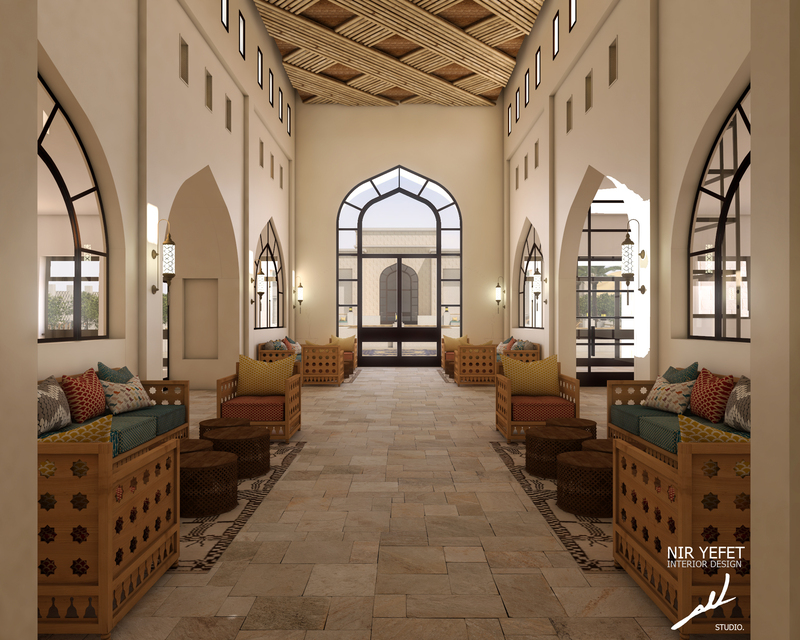 The hotel will have a regional tourist center and will serve desert travelers and hotel guests with a variety of activities suitable for couples and families, including hikes, camel rides, bike rides and off-road tours. In other news from the chain, TravelHotels offers “Travelers Coffee Break,” a project in which hotel staff advise guests on a range of nearby restaurants, attractions and sports, enabling them to build a custom-made travel itinerary. The hotels have also renovated their dining rooms recently and introduced a new Galilean breakfast created by food stylist Ines Yanai and Chef Udi Barkan and featuring dishes such as a green shakshuka with chard and lentils, baked sweet potatoes and green lentils with roasted onion, and bulgar salad.